We strive to provide a conduit for people seeking to learn about Savate and Boxe Française in the USA. 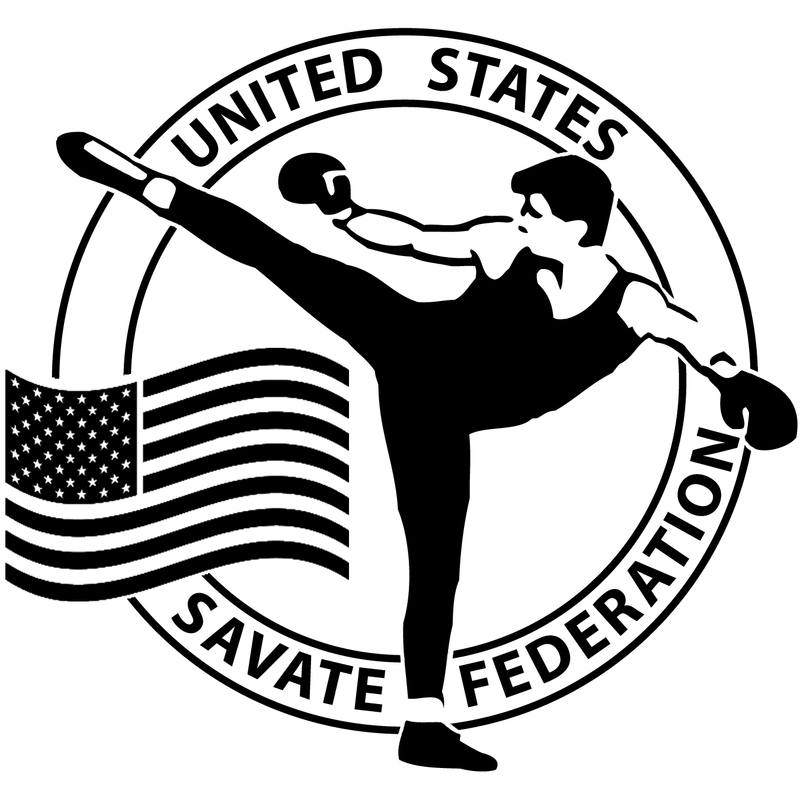 Welcome to the official website for the United States Savate Federation. 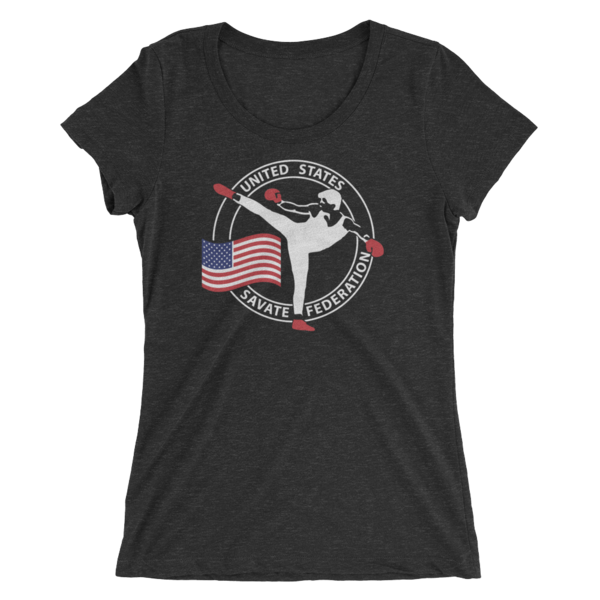 Founded in 1994, USSF is the the official governing body for Savate in the U.S.A. and official US representative to the International Savate Federation (F.I.S.). We are a non-profit, educational organization. 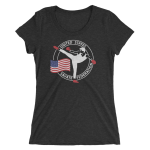 Your purchase helps promote Savate Education in the USA and supports US Savate participation in International competition. 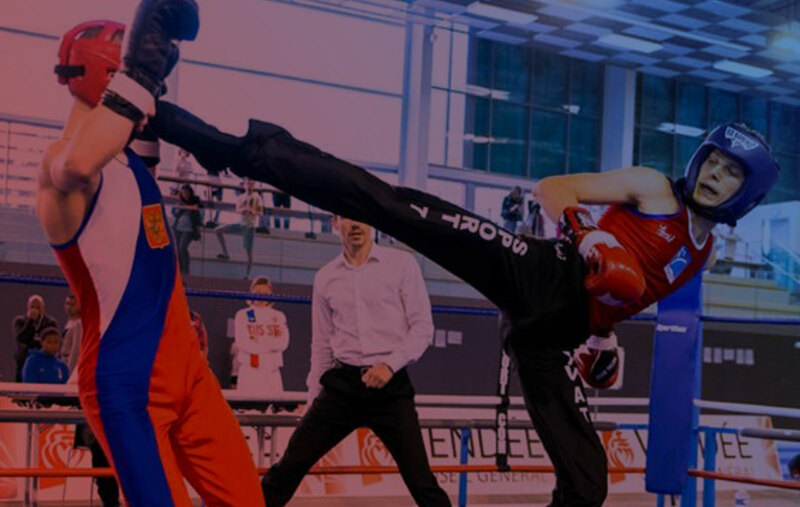 Boxe Française or french-kickboxing is a sport, which utilizes footwork, balance, and accuracy in unison with punches and kicks to make and effective form of self-defense and cardiovascular exercise. Whether you are looking to get in shape or have the desire to compete, its training curriculum and levels of competition make the sport both challenging and rewarding.